LinkedOut aims to define and build solutions to facilitate societal reentry for formerly incarcerated individuals. 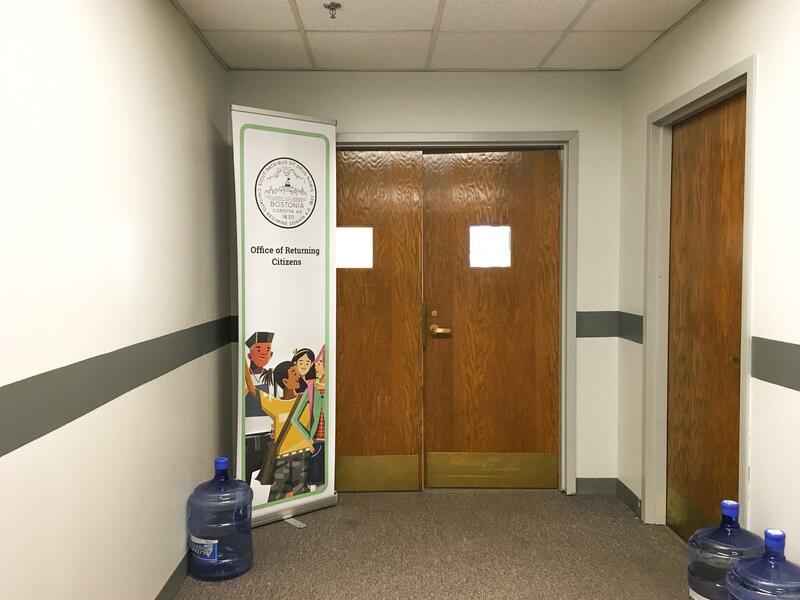 In collaboration with the Office of Returning Citizens (ORC), an office under the City of Boston that facilitates reentry, LinkedOut is working to design a reentry infrastructure to shut the revolving door of incarceration and reincarceration. Our work seeks to break down the structural and societal barriers to successful reentry. At the structural level, we are building technologies to develop richer data biographies of the lives of returning citizens, and in doing so provide policymakers with the robust data required for effective reentry programs. Importantly, our goal is to embed values in technology design to humanize the reentry process. On the societal level, we have begun to expose holes in the moral fabric of society as we draw attention to the dehumanization and stigmatization of returning citizens. These invisible societal norms disempower returning citizens from rebuilding their lives. Thus, our work demands a reimagination of our current justice system—one that rehabilitates rather than retributes, that embraces rather than excludes—to design for a successful reentry journey. Pathfinder is a personalized case management platform that helps case managers design and keep track of returning citizens’ transition back into society. It makes real-time recommendations in the categories of healthcare, housing, employment, education, financial health, and community engagement based on the unique needs of each returning citizen. Beyond tracking the reentry journey of returning citizens, Pathfinder helps service providers identify and track community service gaps in meeting the needs of their clients. Pathfinder is a collaboration between, with, and for returning citizens. We are partnering with Coders Beyond Bars, a non-profit that teaches returning citizens to code; through this partnership, returning citizens will co-design and co-develop Pathfinder with the MIT Media Lab.